In her discussion, Ms. Ray shared that the process has changed slightly for the sake of efficiency, and they will be conducting reviews on a quarterly basis but the compilation report will be issued in September of each year as required. Most recently, the team reviewed sixteen (16) tax expenditures in Jan 2019 and they are reviewing another seven (7) more with a deadline of next week. Ms. Ray and Ms. Colin explained the extensive evaluation process which includes a review of the purpose of the exemption, the impact of the exemption to certain beneficiaries, the policy considerations, any policy changes on the expenditure and the costs and benefits of the expenditures. Some of the challenges the team faces is the availability of data on a specific exemption or information supporting the intent of the exemption. Questions were raised by Tax Council members regarding this process and specific expenditures of interest to members. We would encourage you to provide any feedback on expenditures during the review process at the following link: osataxexpenditures@state.co.us. 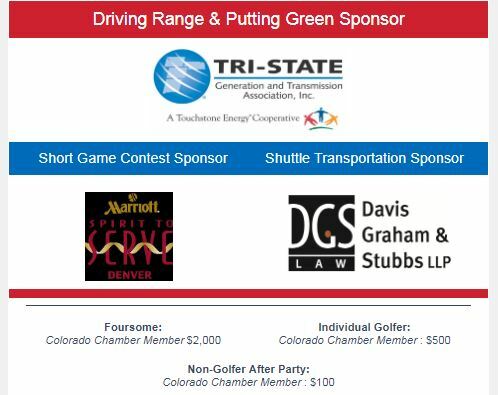 Please contact Loren Furman at lfurman@cochamber.com with any questions. 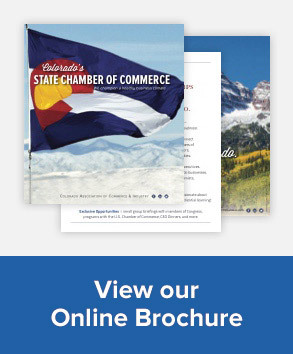 The Colorado Chamber responds to the latest amendments to the FAMLI bill. A new report released by the REMI Partnership analyzes the cost and risk of financial insolvency for Senate Bill 188. See the latest commentary on the FAMLI bill from editorials and news articles. On Tuesday, the Colorado Chamber’s Federal Policy Council had an amazing opportunity to talk about where agriculture, rural development and business can come together. U.S. Department of Agriculture (USDA) Rural Development State Director Sallie Clark and USDA Public Information Officer Amy Mund shared the USDA’s mission “ABCs” (Affordable housing, Business & economic development & Community infrastructure). The Council also got a glimpse into the nearly 45 unique programs the USDA offers to rural communities, municipalities, the businesses supporting those communities. The USDA defines ‘rural’ as an area with less than 50,000 in population – plus any companies serving those rural communities. The Council also welcomed MillerCoors Agronomist Cody Shick to talk about the unique partnerships MillerCoors has invested in with local Colorado farmers. In a story out of beer-making lore, MillerCoors’ proprietary Moravian barley was first grown in a Colorado backyard garden and today continues to advance those grains for best taste, malting ability and water efficiency while growing. 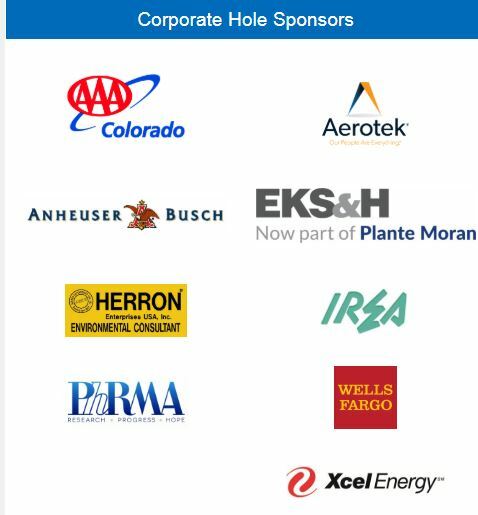 MillerCoors partners with 172 Colorado growers just for barley, but also has partnerships with regional growers for wheat, rye and hops products. One incredible Colorado barley grower produces enough barley for 1.6 million cases of beer. Colorado produces 17% of MillerCoors’ global barley demand, with an economic impact of $27 million. Over 50% of U.S. malt is produced in Golden, Colorado. MillerCoors has also pledged to increase water efficiency 10% by 2025 with ag partners, including through creation of more effective irrigation systems. Waters of the U.S. (WoTUS) – The Colorado Chamber has fielded input on our proposed draft comments for the last two weeks and will officially file with the EPA and the Small Business Administration (SBA) Monday. Additionally, Federal Policy Director, Leah Curtsinger testified before the SBA’s Office of Advocacy on recently on proposed changes to WoTUS definitions. DOL Overtime Rule Changes Proposed – The U.S. Department of Labor (DOL) has proposed changes to the “overtime rule” with language that compromises between the previous overtime threshold ($26,660) and what had been proposed by the Obama Administration ($47,476). This proposed new level would be $35,308, would take the place of the Obama proposal and would not renew automatically. However, the DOL has said it would be providing an annual report on wage and hour divisions of workers for overtime and “white collar” exemptions; with overtime thresholds to be reviewed by DOL every four years. The Obama proposal would have made 4.2 million workers eligible for overtime (for some this meant eliminating salaried status), while the current proposal is set to make roughly one million workers eligible for mandatory overtime. U.S.-Mexico-Canada (USMCA) Trade Deal – Congress is likely to begin floor action on passage of the tri-lateral USMCA in coming weeks and just an up-or-down vote. However momentum hinges on the International Trade Commission (ITC) report set to be released this coming Friday, April 19th. The ITC report is required for proposed trade agreements and lays out the economic impacts of the USMCA for Congress and the public. As reported by Canada’s Consul General Stéphane Lessard, Canada has an election coming up this year, so time is of the essence for Congress to pass USMCA as a show of good faith and to ensure Canada’s current leadership are able to pass the USMCA. The Colorado Chamber met with U.S. Trade Ambassador Mahoney last September to bring constructive feedback and a business perspective to USMCA negotiations. An agreement between the three nations was reached just four days after our meeting and included portions of the Colorado Chamber’s feedback. Census 2020: Every 10 years the U.S. Constitution requires a census be completed to count each individual person living in the United States. Not only does the census determine increasing or shrinking U.S. House districts, as well as Electoral College representation, the census is also directly tied to the amount of tax dollars given back to each state for transportation, education, and social programs such as Medicaid. Commerce Secretary Wilbur Ross has said he intends to include a citizenship question on the 2020 Census questionnaire, something not seen since 1950. Typically, a new census question must be proposed three years in advance to determine economic effects, potential suppression of respondents, effectiveness of proposed language, etc. This has not happened with proposed citizenship language and Colorado is one of 18 states who have sued the Commerce Department to ensure a citizenship question is not included in the 2020 census. Colorado is one of seven states likely to qualify for an additional Congressional district due to recent population growth. Opponents of a citizenship question say it could suppress returns by as much as 6%, for households of color and even for households with legal immigrants. If Colorado were to see a 1% suppression, this could equate to a loss of $630 million dollars over 10 years. 1.3% suppression in Colorado could mean no additional Congressional district.